This handy little tool will help you do just that. 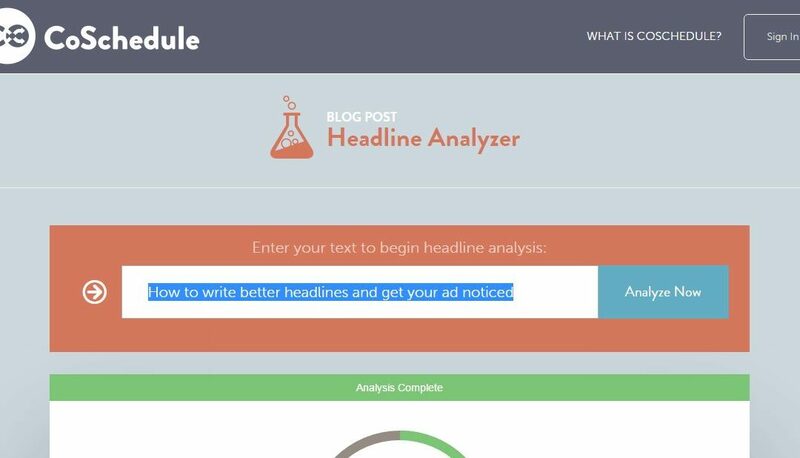 Here is the Headline Analyzer! 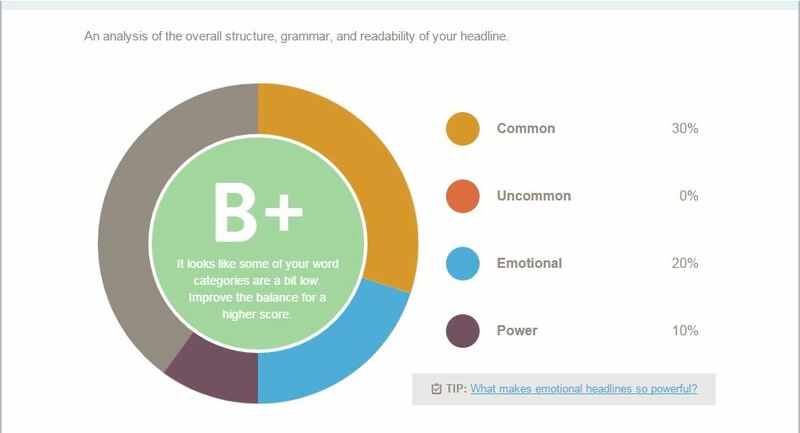 A great little tool for helping to write better headlines that will analyze your ideal headline and give you a score on how your headline is going to perform. Have you found that your advertising or your blog posts dont get as much attention as it should be? Do you think that your posts and advertising could be performing a lot better than it actually is? Well maybe you need a bit of help writing better headlines for your posts and advertising. Because after all it is the first thing that people will read and should compel the reader to click on your post or advert. For example the headline of this post scored 73 in the analysis. Not bad! This tool also calculates the wording of your headline, giving an overview of the word count, what type of words you are using and how you can improve your score. 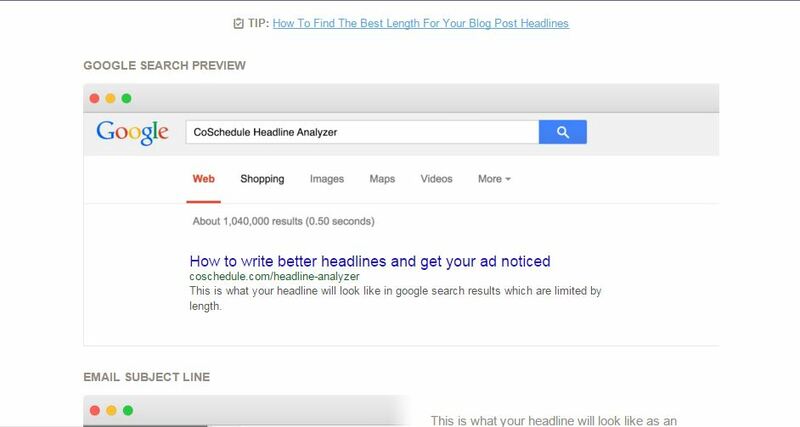 This website will also give you a preview of what your headline will look like on Google and what it looks like as an email. 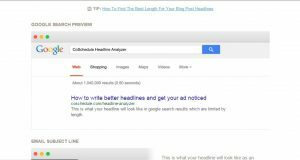 So all in all this handy little website is great for helping you to write and understand how to write better headlines and more importantly how to write them so you can maximize your time and money through your blog posts or your advertising.